How often should you wash your car and are the extras worth it at an automatic wash? 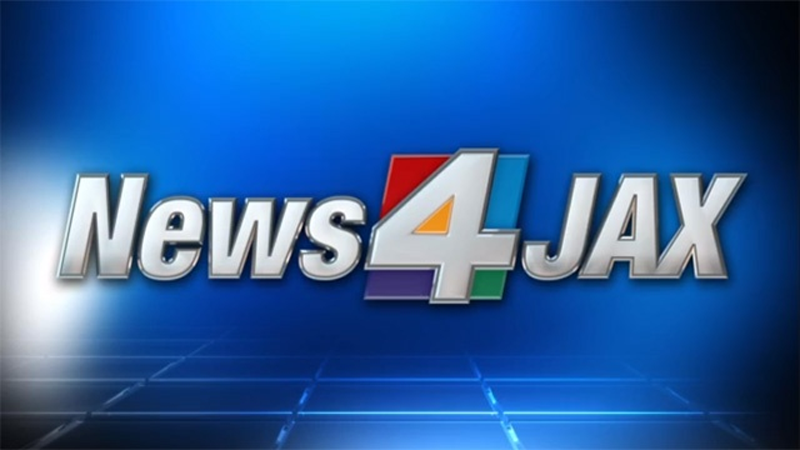 News4Jax has confirmed with the Duval County School District that metal detectors will soon be used at area high schools. Duval County Public Schools will be sending out Federal Impact Aid Program with your child's Report Card starting Monday, October 15. FEMA's Transitional Sheltering Assistance (TSA) provides short-term lodging assistance for evacuees who are unable to return home after a disaster. The 2-day event begins Friday, September 14 at 6:15 p.m. with a red carpet event. The Clay County Sheriff's Office is investigating a shooting that happened in the parking lot of the Island Life Grill in Fleming Island around 1 a.m. Sunday. The Jacksonville Sheriff's Office is searching for the gunman who shot a woman while she was driving in the Eastside Saturday night. Feeding Northeast Florida will add full food pantries at KIPP Jacksonville and West Riverside Elementary School. The 22-year-old man was crossing West Main Street near West Wayne Street Saturday night when he was hit and killed by a Suzuki GSX-R.